2015 Subaru Impreza for sale at Subaru of Orillia! Amazing condition, at a great price! 4Dr Touring Pkg at Dark Grey Met RESERVE THIS VEHICLE NOW: Call, visit or web chat now to reserve this vehicle with no obligation to purchase. SUBARU OF ORILLIA VEHICLES: All of our pre-owned vehicles come with a complete safety. CARPROOF vehicle report is available! Mileage posted at the time of arrival. We are full disclosure Dealership. EASY TO UNDERSTAND PRICING: We are a haggle-free car shopping experience, no surprises, price shown plus applicable HST and licensing fees only TRADE-INS: We pay Top Dollar for your trade-in. We will even pay cash for your vehicle! FINANCING: Low Finance rates available on approved credit! Good credit, bad credit, no credit or new to the country, we have financing available to put you in the driver's seat of this vehicle. We'll work to get you APPROVED! EXTENDED WARRANTIES ARE AVAILABLE: Please ask us! 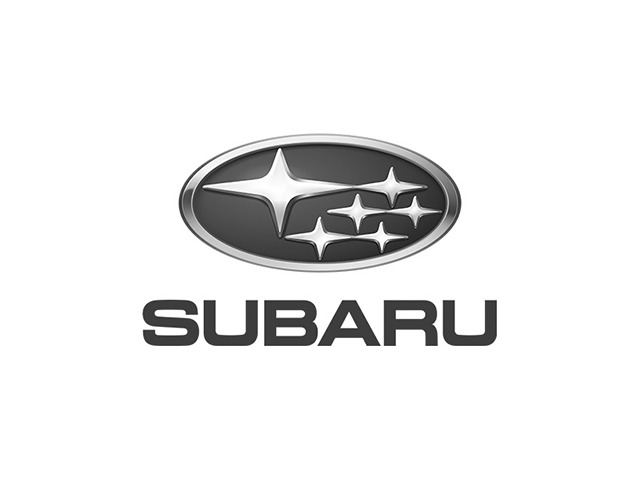 SUBARU OF ORILLIA DIFFERENCE: As a member of the Plaza Auto Group (family owned since 1956) SUBARU OF ORILLIA has the buying power and inventory support of 5 dealerships allowing us to offer the best prices on our complete inventory and access to hundreds of vehicles every day! If you cannot find the vehicle you want in-stock, we can find it for you! SUBARU OF ORILLIA EXCLUSIVE: We are committed to exceeding your expectations, from test drive to delivery and throughout your ownership of the vehicle you purchase from us with our factory trained service professionals. Ask Us About Our Lifetime Engine Warranty Program! Visit us at Subaru of Orillia 385 West S Orillia, ON L3V 5H2 today. *While every reasonable effort is made to ensure the accuracy of this information, we are not responsible for any errors or omissions contained on these pages. Terms and conditions apply for Lifetime Engine Warranty, rebate/incentive offers, and finance/lease offers. Advertised Dealer Price is based on a cash purchase and can be financed with prime rate program unless stated otherwise. Mileage recorded at time of listing. Taxes and license are not included in listing price. Please verify any information with SUBARU OF ORILLIA. For over 60 years, it's not a deal unless it's a Plaza Deal!